Last week we discussed some of the reasons that justify a fast growth approach. This week, we discuss some of the reasons to pursue a controlled growth strategy, which I define as one where management restricts the growth of the business to be within the constraints of its ability to internally generate growth capital, hire the right people, and adsorb lessons. Restrict the business? How does one do that? By limiting the acquisition of new customers (pause)....Are you out of your #$!$@!# mind!? Before you answer that, let me digress to on the lessons taught by one of today's classic business books, Good to Great by Jim Collins. Source: Collins, James, Good to Great, Harper Collins, New York (2001), p.4. Source: Collins, James, Good to Great, Harper Collins, New York (2001), p.12. 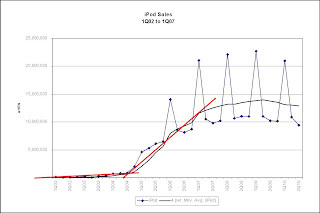 What is significant about the hockey stick pattern is the existence of the buildup phase prior to breakthrough. One message here is that high growth stems from what the company does during the buildup phase. 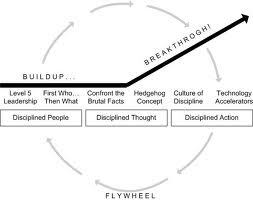 Collins describes these concepts Level 5 Leadership, First Who...Then What, Confront the Brutal Facts, and as the company achieves breakthrough, the Hedgehog Concept. Read the book if you want more detail. The ability to grow is dependent on the quality and robustness of the business model - By business model, I mean how a company delivers value to acquire customers, generate profits, and what the scaling factors are. The business model and its execution are dependent on the quality, creativity, and productivity of the company's people - They are the ones who tweak the model, build and deliver the product, service the customer, improve the system, and eliminate waste. It takes time to get the people right - It takes time to hire and to train. It takes time for people to learn and master their jobs within the specific context of your business. And it takes time to figure out who is working out and replace those who aren't. It takes time to forge people into a team - Creativity and productivity depend on having more than just a collection of talented individuals. They need to be blended and forged into a team where one can reap the benefits of esprit-de-corp, shorthand communication, reinforcing work styles, and knowing how their teammates think. This comes when people work together, fight with each, and reconcile with each other. The common element is time. Money is only a partial substitute to the degree that it allows you to hire experts (who have already put in their 10,000 hours towards mastery) or accelerate learning and experimentation. 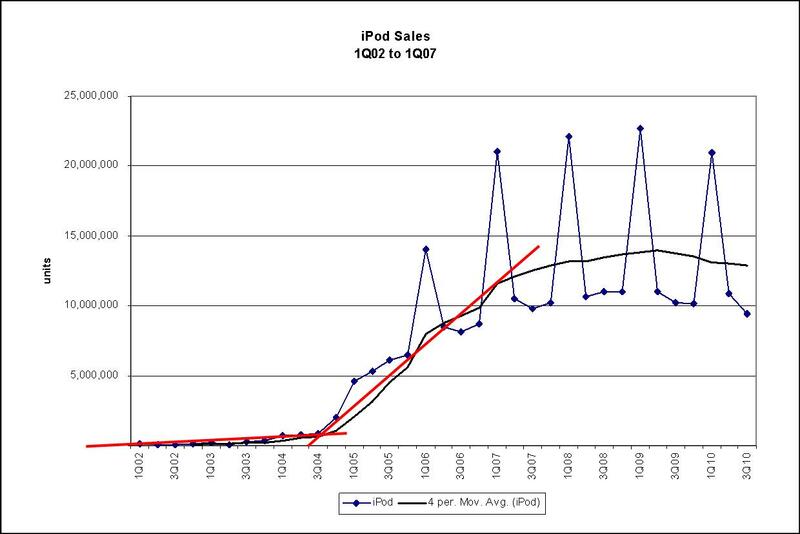 This brings us back to limiting customer acquisition. When does this become important? It's important when a particular customer brings "just revenue" that detracts from getting the business model and people right. I'm not being flip about "just revenue." There is a chicken and egg issue here that requires judgment. In order to develop and tune the business model, you need some customer traction. For a pre-revenue early stage startup, it's not a question of limiting customer acquisition. Customer acquisition is the name of the game but more as validation of product/market fit than for the dollars, which are almost always small to start. But once customers have been acquired and the company is attempting to validate and tune a scalable business model, the desire to prematurely scale, usually driven by dwindling cash and insufficient resources can lead a company to grasp for any customer. This is where limiting customers becomes important. A company at this stage needs to make sure it's accepting the right customers (i.e. target customers). Not all revenue is created equal. Taking on the wrong customers just for revenue can pull a company away from its core strengths and out to the fringes of your business model. And projects operating on the fringes usually tie up a disproportionate amount of resources resulting in little net gain. (After all, if a fringe project is highly lucrative, you might want to reexamine your business to see if this should be the business!) You need to say no to these customers. The essence of niche segmentation and Collins's Hedgehog Concept is focusing to deliver superior value to the target customer set. But what if they are the target customer? Should you turn them away? This is a matter of resources. If by adding another target customer, you outstrip your ability to maintain the quality of your offering, then you need to seriously consider this. It is true that if you don't accept the customer, they will probably end up with a competitor, so one must take into account the strategic ramifications (i.e. are they a marquee account). But outstripping your ability means that you won't be able to sustain superior value to your existing customers, leaving yourself vulnerable to the competition. And it is a sales truism that retaining an existing customer is easier than winning a new one. Is Controlled Growth the Path to High Growth? 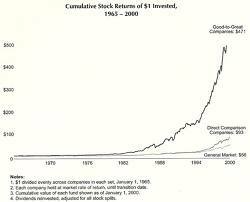 If controlled growth fosters the success of the buildup phase which Good to Great implies is the path to sustainable high growth, does this mean controlled growth is the secret to high growth? Not necessarily. First, for a variety of reasons, some businesses may never have the potential for high growth (e.g. limited market, regulation, high fragmentation). Second, external financing can accelerate the buildup phase; in fact this is what angels investors and venture capitalists seek to do. Third, the ability to pursue controlled growth is dependent on a number of conditions. This will be the subject of the next post.